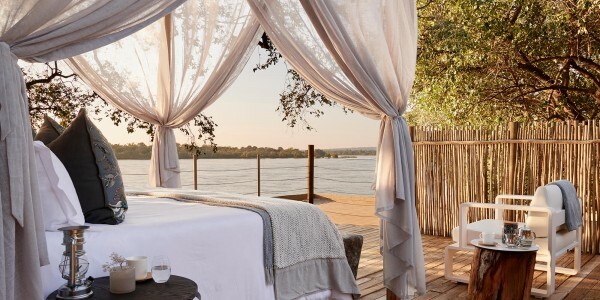 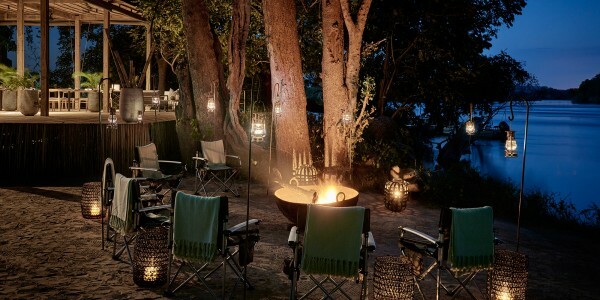 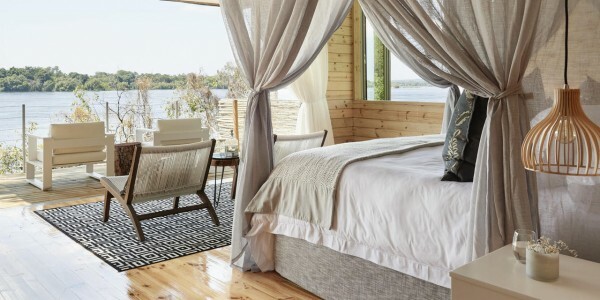 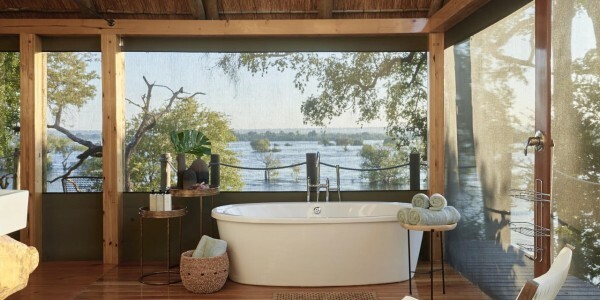 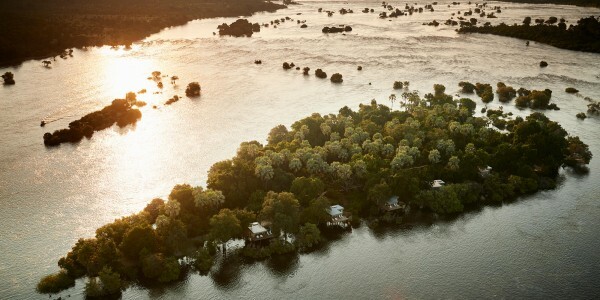 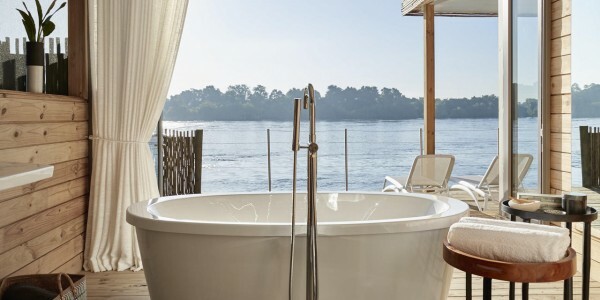 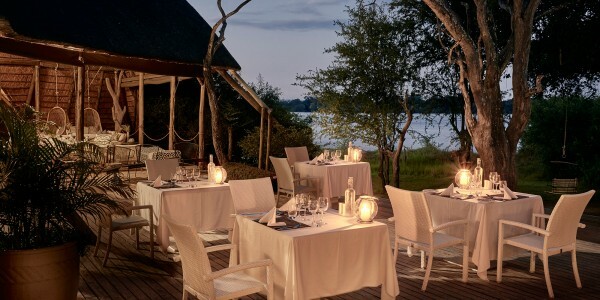 Location: Situated on the banks of the Zambezi River. 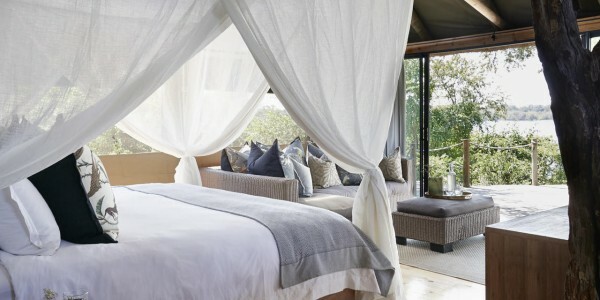 Facilities: Restaurant, bar, swimming pool, spa, laundry service. 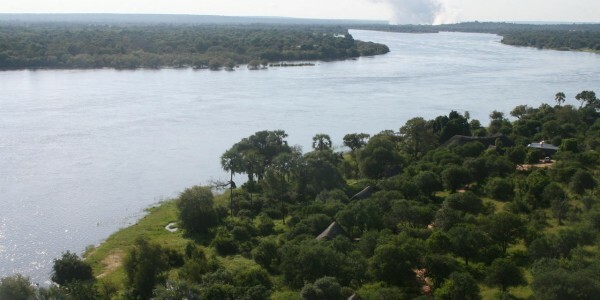 Activities: Tour of Victoria Falls, safaris, river cruise, canoeing, fishing, guided walks, helicopter tours, canopy tours, zip lining.